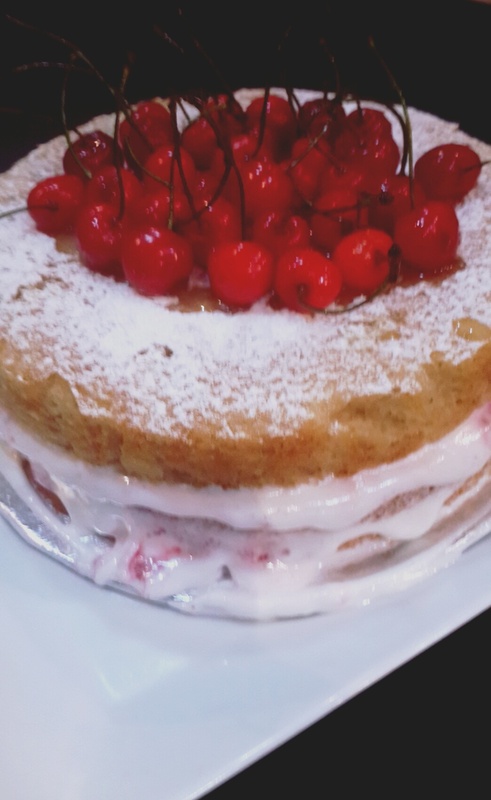 Victoria Sponge cake which is also famously known as Victoria sandwich was named after Queen Victoria(1819-1901) because of her fondness for this cake. 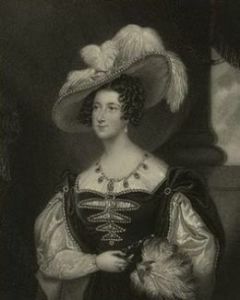 One of the Queen’s ladies -in-waiting, Anna, the Duchess of Bedford is known to have started the practice of Afternoon tea. It is said that the Duchess used to have a sinking feeling in the late afternoon because her lunch was skimpier and dinner time was not before 8 in the evening. So she asked her servants to bring a tray of tea,bread and butter to her room at 4pm. Sometimes she wanted them to serve bread slices sandwiched with a filling of jam and cream. (It was just some time ago, that the Earl of Sandwich had the idea of putting a filling between two layers of bread. Now we know how sandwiches got their name!!). Soon the Duchess started inviting her friends to have tea with her. This practice was adopted by Queen Victoria, who along with the ladies would dress formally and enjoy the late afternoon teas. 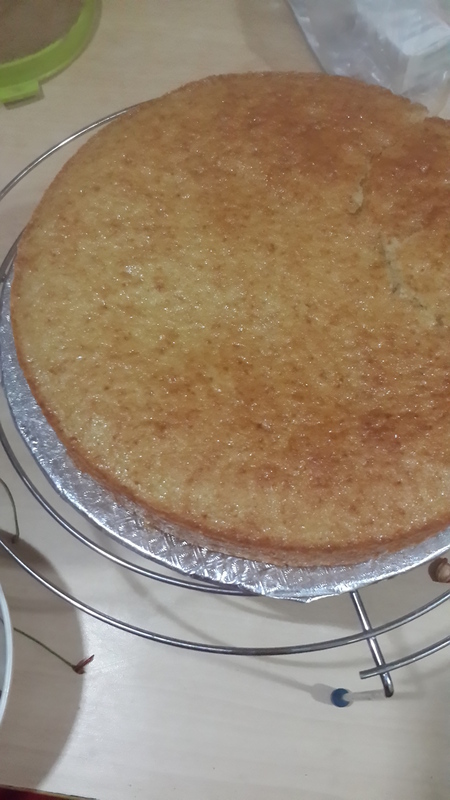 This classic sponge cake was one of her favorite’s. 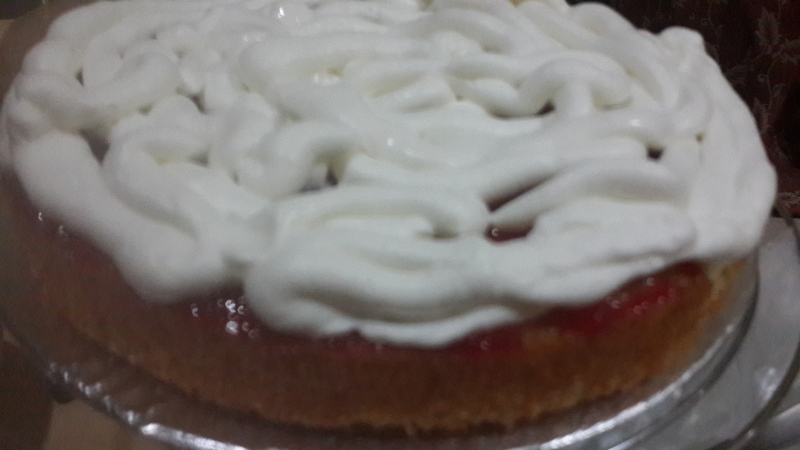 It comprises of two layers of fluffy sponge cakes sandwiched with raspberry jam and cream. The sponge cakes are deliciously moist and melt-in-the-mouth.The top layer is not supposed to be iced or decorated.However, nowadays Victoria cakes are being made with some variations in the fillings. The ground rule for this cake is that the eggs,butter,flour and sugar should be of the same weight. Preheat the oven to 180 C. Butter and flour two 18 cm sandwich tins and line the bases with baking parchment. Whisk the eggs and add them to the butter and beat well. Sift the flour and baking powder together. Add to the butter batter. Add the milk and vanilla and fold in gently. Pour the batter into two tins. Bake for approximately 25 minutes until golden on top. Cool and remove from tins. 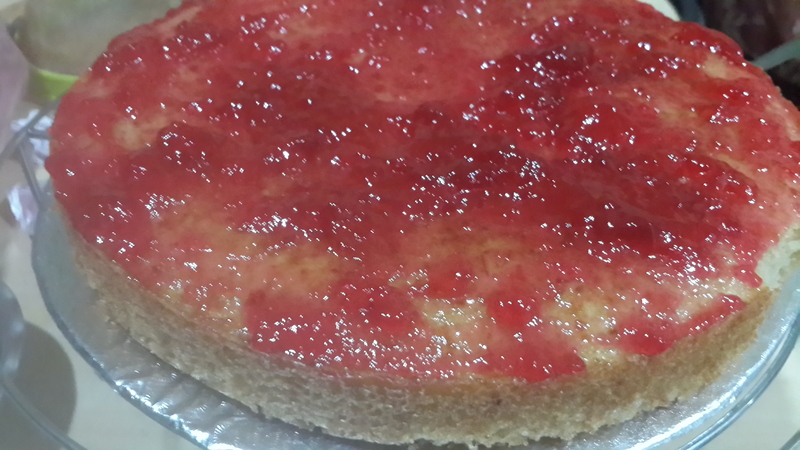 Spread a layer of jam on one cake. Then spread stiffly whipped cream. Place the second cake on top of this cake. Sprinkle caster sugar and decorate with cherries. I glazed my cherries. Cut into slices and serve with tea. Have patience. Wait till the cakes are completely cool. I couldn’t wait, because of which the cream started to melt. And because of that we didn’t wait a second to dive into those gorgeous slices of deliciousness. 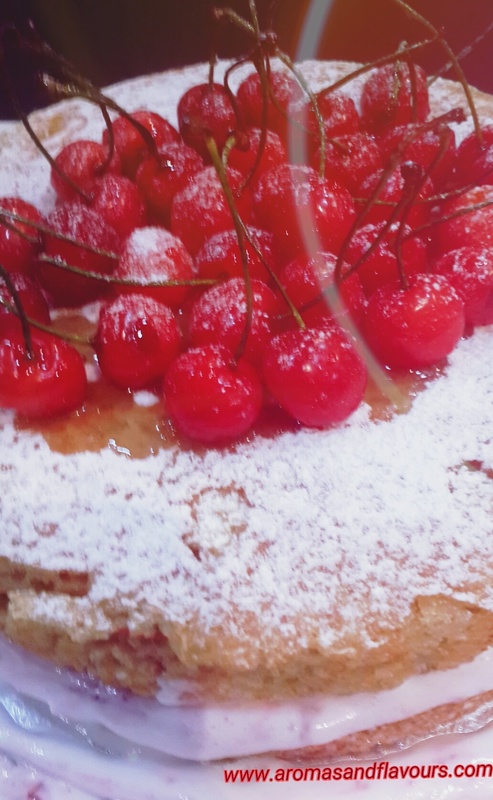 4.Place the second cake on top and sprinkle caster sugar and cherries. I am taking my Victoria sponge cake and green tea to share with my friends at the FF.Our gracious host Angie is hosting it this time with two wonderful co-hosts Laurie @ ten.times.tea and Jhuls @ The Not So Creative Cook. Jhuls is my dear old blogging pal and Laurie is new to me but I am sure to make friends with her at the party this week. so, here I go. Do join me at this awesome ,happening party for some real fun and feasting…. I love this post!!!! How interesting, loved the phrases at the bottom. I have to share it with my daughter Victoria, and I should bake it for her too!! Thanks for sharing the history! Thanks for the history lesson and historical images along with the reipe and beautiful finished product. People are so cold in this city, the quote really touched my heart. Be well, be happy. 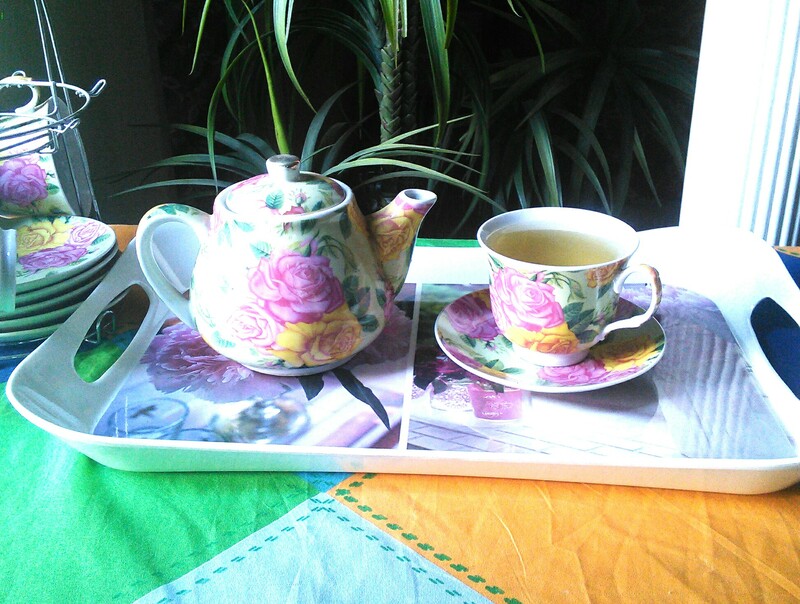 I can only agree with Anna of Bedford – afternoons require something special! Your sponge looks delicious!! What an amazingly succulent cake! I love these ruby red cherries on top, so tempting! Definitely the right kind of cake to satisfy a royal craving! Thank you so much ☺ I glazed those cherries with cold glaze. And imagine the queen used to have a slice of this cake every day with her tea. Another fabulous post! Love the information about the Victoria sponge cake. My mom used to make this cake so it brought back happy memories for me. 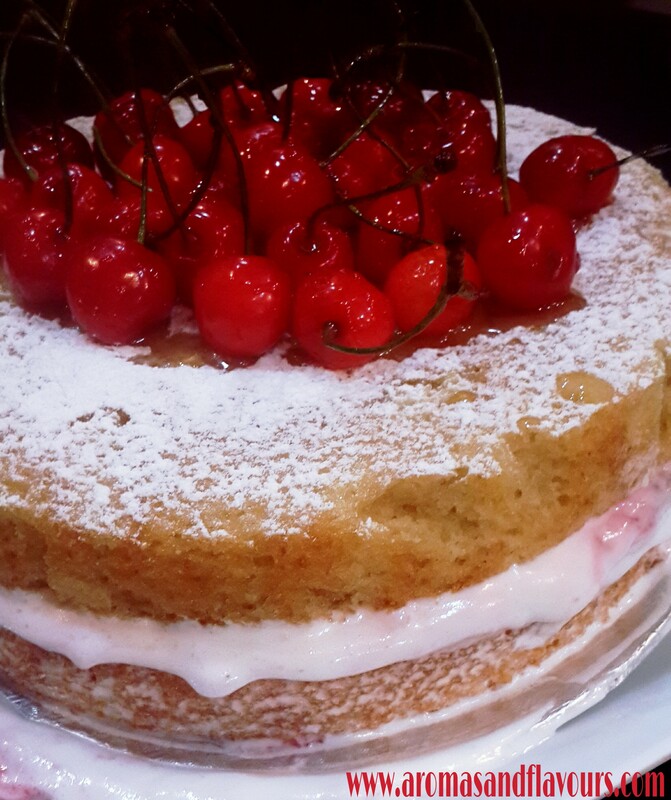 Delicious cake and perfect with a lovely flavorful tea, skd! 🙂 Thanks for sharing the story! Thank you dear Judi. Knowing the history behind a dish makes it even more interesting. Thank you dear. I always like to look up the history of some traditional dishes. So that every time we make the dish, the story behind it comes to our mind. The word SPONGE gets me every time with cake. I can only imagine what that tastes like. Beautiful cake Skd…. 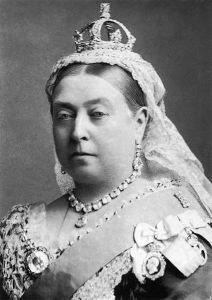 I’ve always loved the Victoria Sponge cake, I like your history behind it too :). I always though that tea time in the UK was adopted when the British were in India, so essentially they took the Indian custom back home with them :). Your cake looks just gorgeous and moist. Thank you Loretta ☺ Even I was pleasantly surprised to learn the history behind the ‘afternoon tea ‘. There’s always something new to learn every day. Thanks for the history lesson! Looks like a good use for the abundance of strawberries in my garden. Thank you so much ☺Even I was unaware of those facts.And Wow!Strawberries in your garden.So much fun! 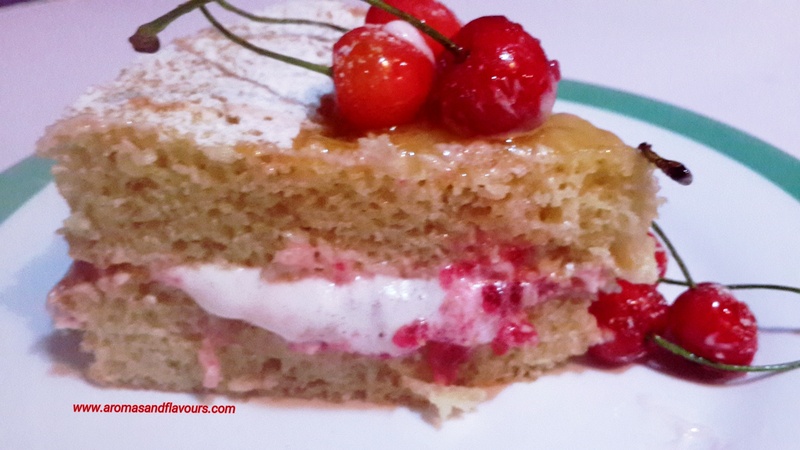 I have a few more interesting strawberry recipes on the blog which you may like to try. Thank you Vidya ☺I found it interesting so wanted to share with all of you. I love thee stories behind the name or origin of fabulous food. 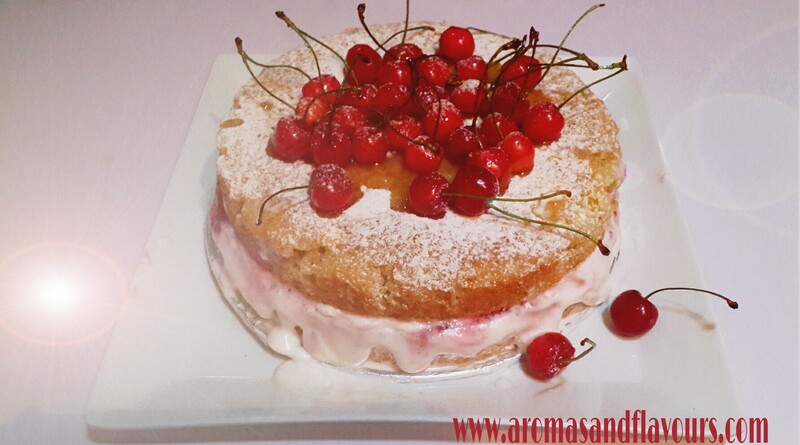 I love Victoria sponge cake, and this one looks so moist, especially with the cream and the fruits. Thank you so much for your kind words. Your blog is a big inspiration for me. Your research into the dishes and different cultures is remarkable and exhaustive. Knowing the story behind the origin of food is very exciting . The cake really turned out delicious. Thank you again.